One of the odd, esoteric things to the study of Henry Reed is becoming familiar with the arms of World War II and their proper use. For instance, when Reed writes to his sister, in 1941, that he is learning to manage an anti-tank rifle, it is helpful to know that he is talking about the "Boyes" anti-tank rifle (though not particularly useful). 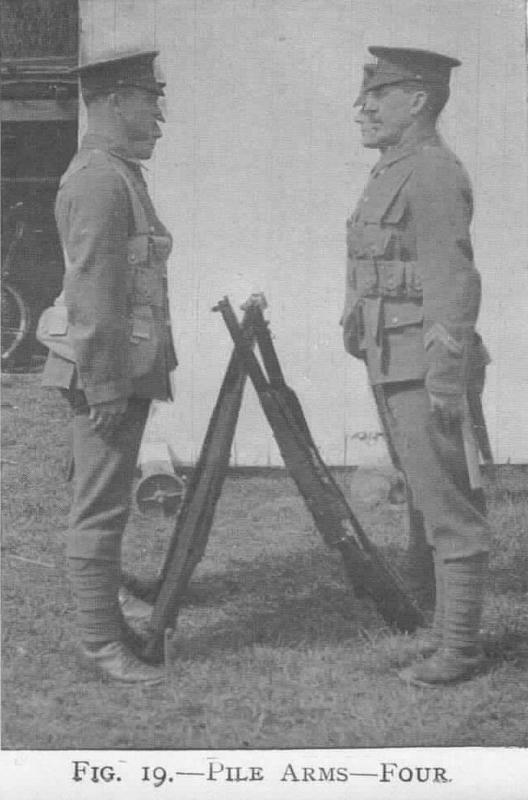 Also, I stumbled across this compilation of old British Pathe newsreels on YouTube, which opens with a demonstration of rifle training with the Pattern 1914 Lee-Enfield, and mentions not only "easing the spring," but even "judging distances." The other tangential area to studying Reed is the realm of WWII cryptography, and that gets even more weird and esoteric. Oh, and japonica: I know waaaay too much about japonica.